Our site is under consrtuction, please see this page for fresh info. 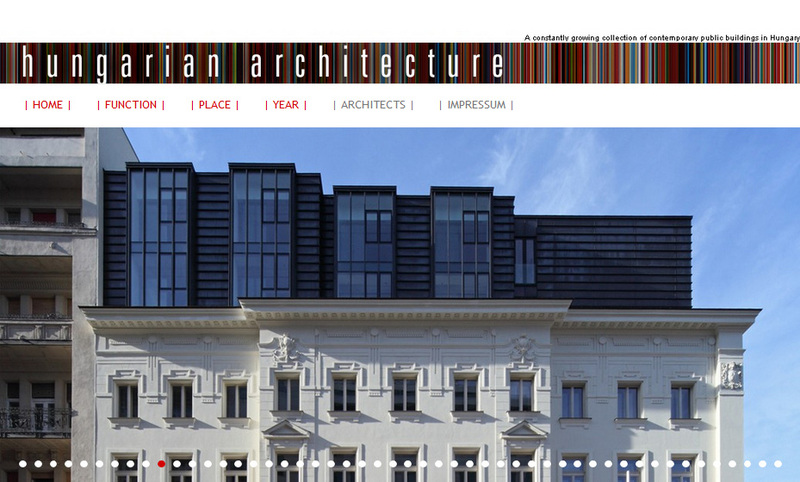 – the goal: a written analisys of a contemporary building in Hungary (see this homepage! ).